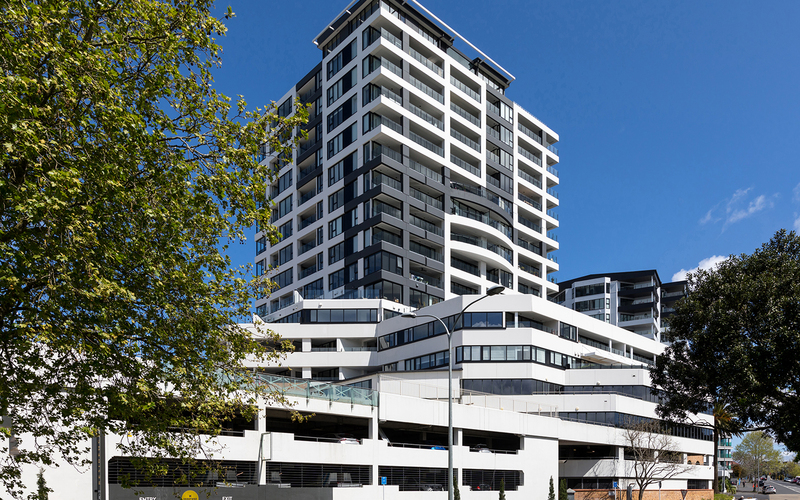 Hereford Residences is one of the most awarded developments in New Zealand. 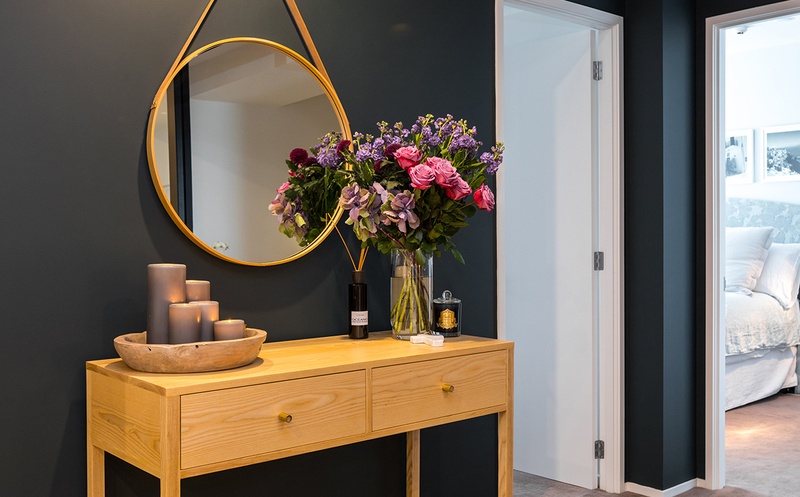 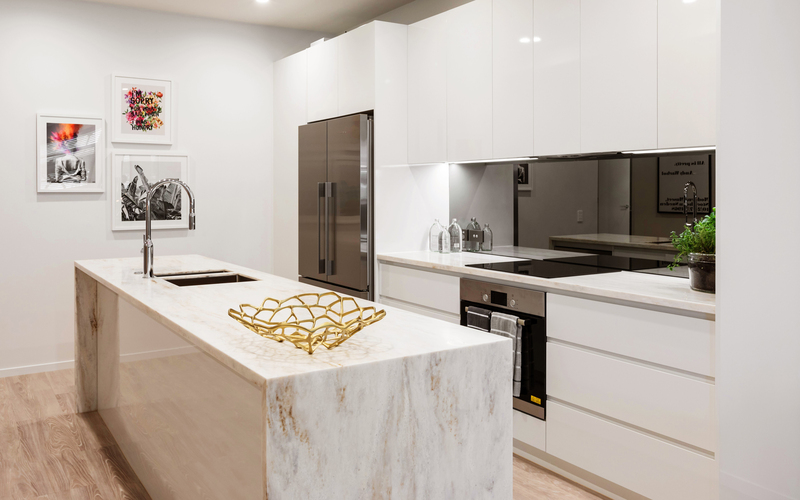 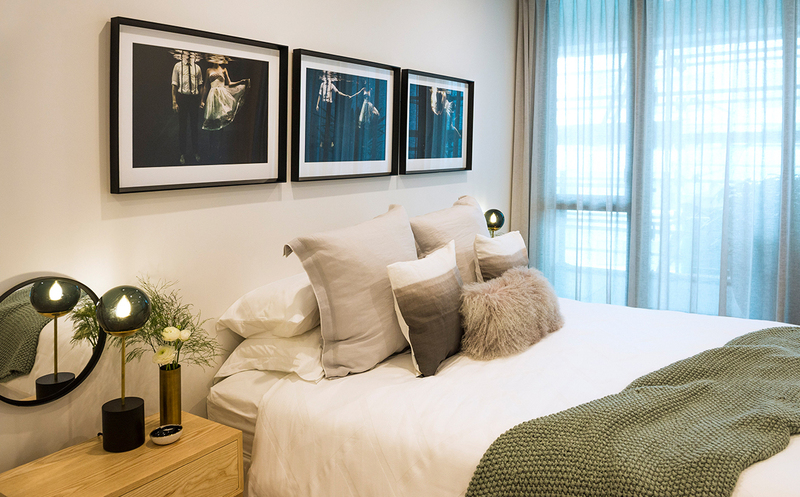 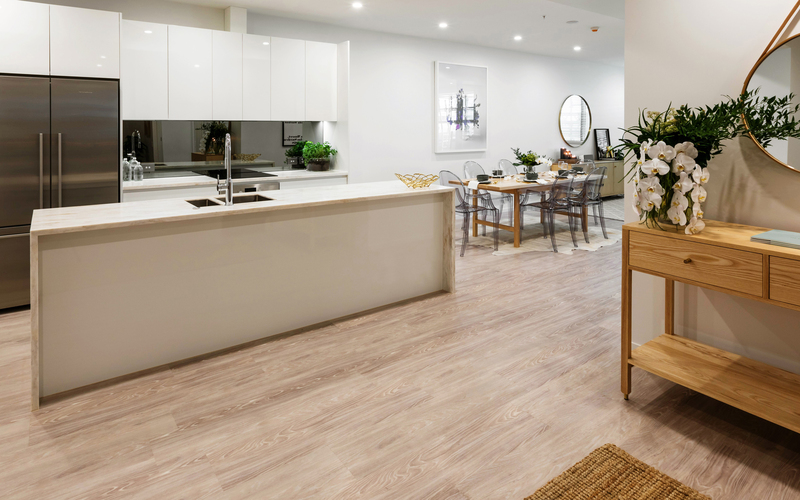 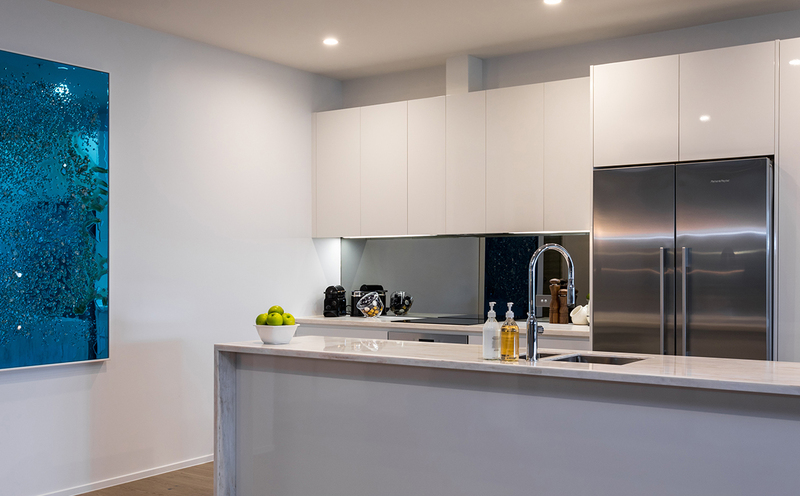 Hereford Residences herald a new era in the luxury apartment market in Auckland. 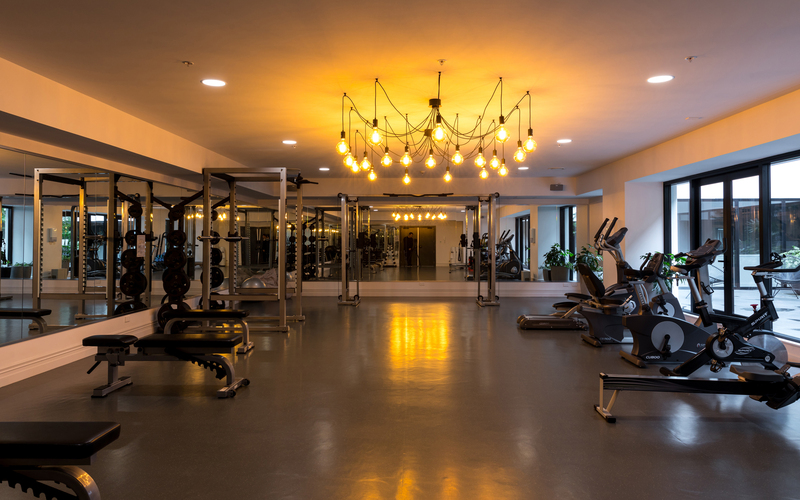 Its facilities include an infinity pool (to be built in 2018), gymnasium and recreational deck, in-house library and theatre room, all of which have been carefully designed and conceived for elegant living. 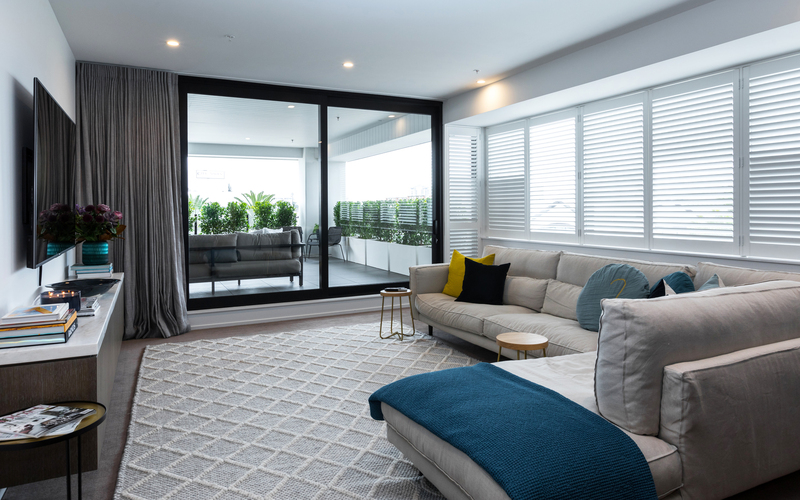 Each apartment is anchored by spacious bedrooms, which have been carefully orientated to enhance views and capture daylight. 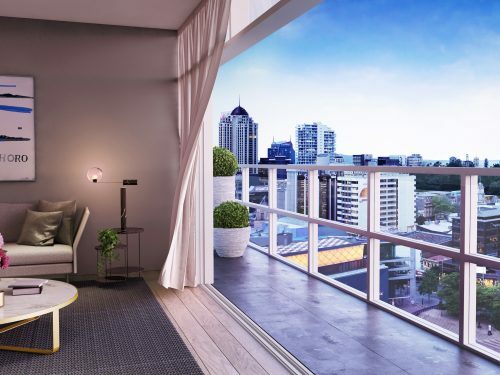 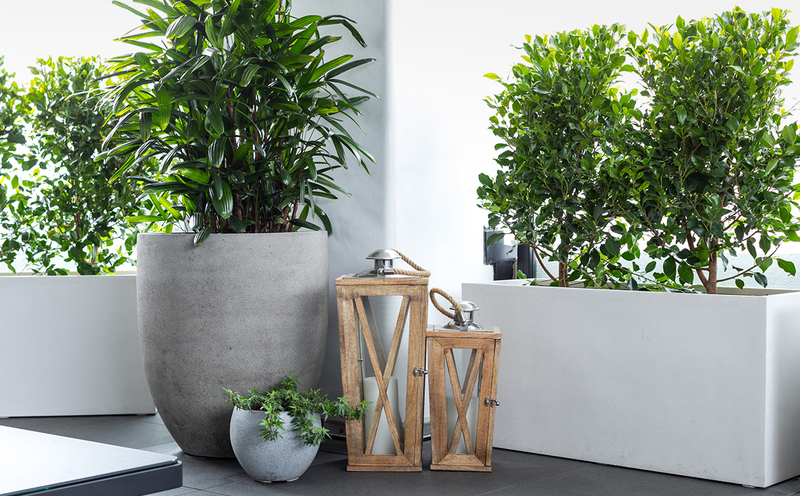 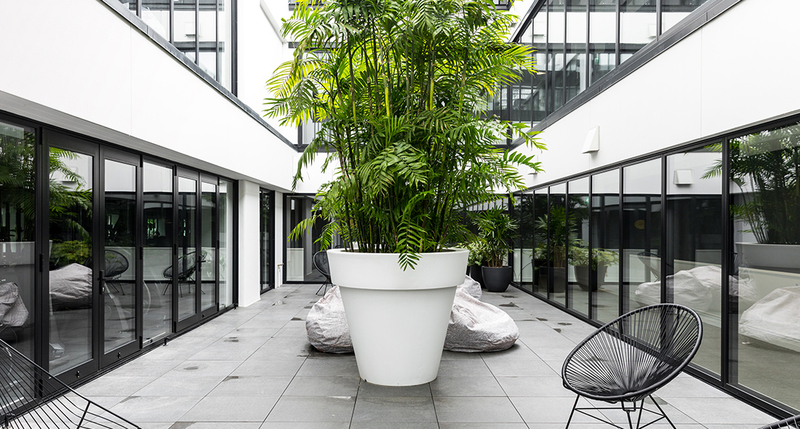 Many floor plans offer seamless balconies of 20sqm or more, allowing an intimate connection to the outdoor surrounds.